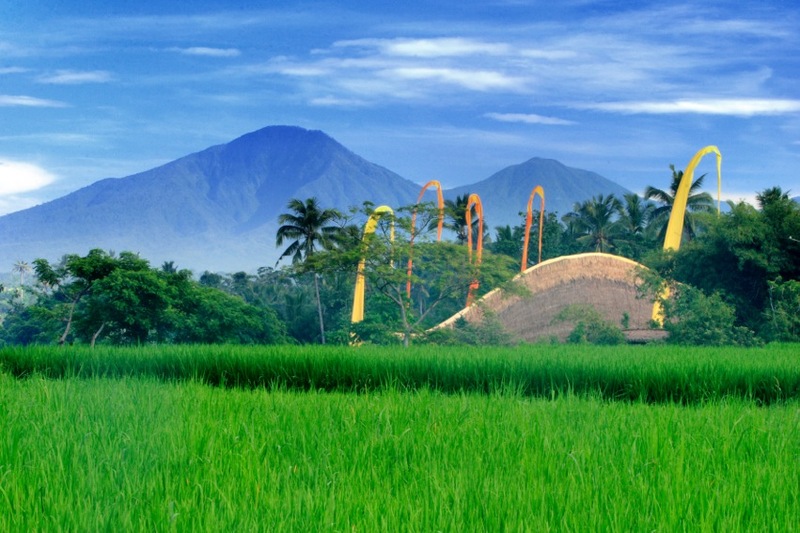 With so many things to do on the beautiful island of Bali, it can sometimes be overwhelming trying to plan your trip. We’ve picked 6 of our favourites we think you can’t miss! A visit to the John Hardy Workshop is an unforgettable experience. You will be escorted by a guide through the lush, green 4.9-acre compound for a truly personalized experience. Featuring open-air low-environmental impact buildings, rice paddies and organic farms, the Workshop is a perfect example of how the brand lives in harmony with the nature. You will be given the chance to go behind the scenes of the world of luxury jewellery making. After viewing the artisans and designers at work, you can relax with them under the shade of a great Banyan tree, while enjoying a delicous lunch prepared by the in-house chef. 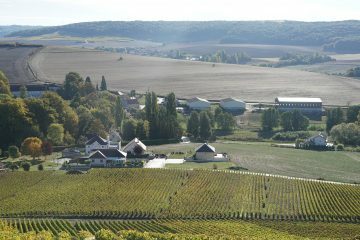 Ingredients are harvested from their organic farm and prepared over traditional woodfire. The tour ends at the stunning Kapal Bambu, John Hardy’s showroom, where guests can shop the ultimate in handcrafted luxury and learn all about the many environmental sustainability projects undertaken by the brand. Click here to learn more about John Hardy. If you love chocolate (and let’s face it, who doesn’t!) you’ll be excited to know you can not only try the very best Balinese chocolate on the market, but you will be able to make your own. Pod Chocolate is the brainchild of Toby Garritt who founded the factory when he realised local farmers were not only getting a fair price for their cocoa pods but they also weren’t educated in how to raise high quality pods and therefore create high quality chocolate. He invested in developing the local farmers who are now helping Toby produce some of the best chocolate in the world. 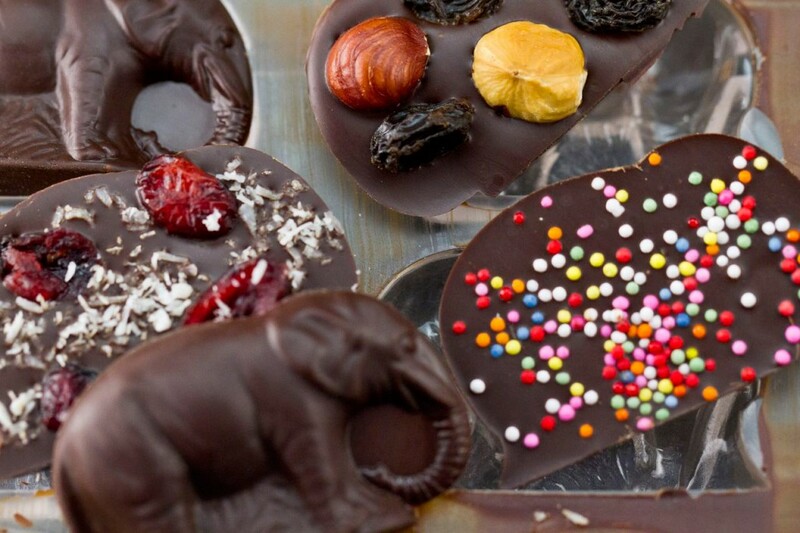 Click here to find out more about Pod Chocolate. While Potatohead might cop some flack for being a bit of a tourist trap, there is no denying it’s one of the most popular places on the island. 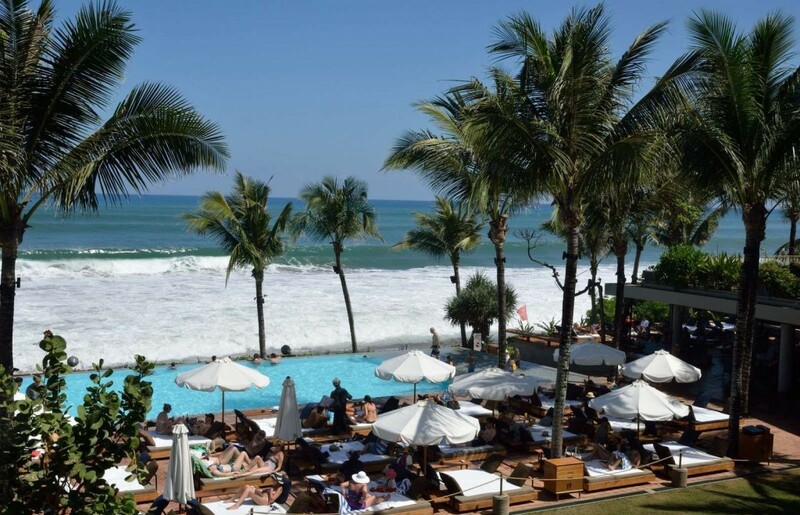 Not only is the food delicious and offers a lot of great Balinese inspired dishes, but the beds by the pool and beach are the perfect place to recline with a cocktail and watch the sun set. If you go at the right time of year, they have music parties which really go off. Click here to find out more about Potato Head Beach Club. If traditional Balinese food is what you are after, then no-one does it better than Sarong. Modern/Balinese inspired decor is the perfect backdrop for the delicious fine-dining experience. Sarong offers guests two dining pavilions to enjoy dinner, an outdoor lounge and an informal dining area adjacent to the bar. The restaurant is open evenings only and it is definitely advisable to make a booking as it gets packed out. 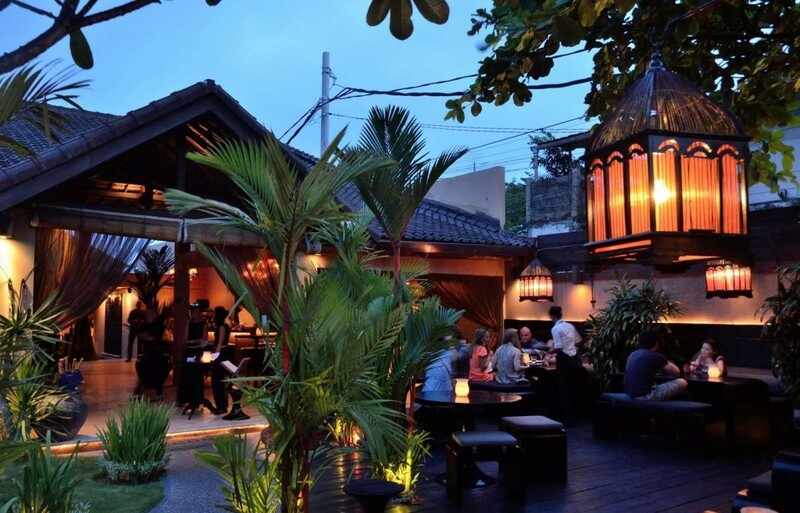 While technically not Balinese food, it’s hard to pass up a meal at the recently opened Saigon Street in Seminyak. This new restaurant opened under the direction of Aki Kotzamichalis, one of the co-founders of the Seminyak and Bali institution, Ku De Ta. This new dining room and bar features modern Vietnamese dishes by Geoff Lindsay, the chef behind some of Melbourne’s finest restaurants such as Dandelion, and and casual cool urban interiors with a nod to the Vietnamese street by award winning Australian interior designer, Alex Zabotto Bentley. 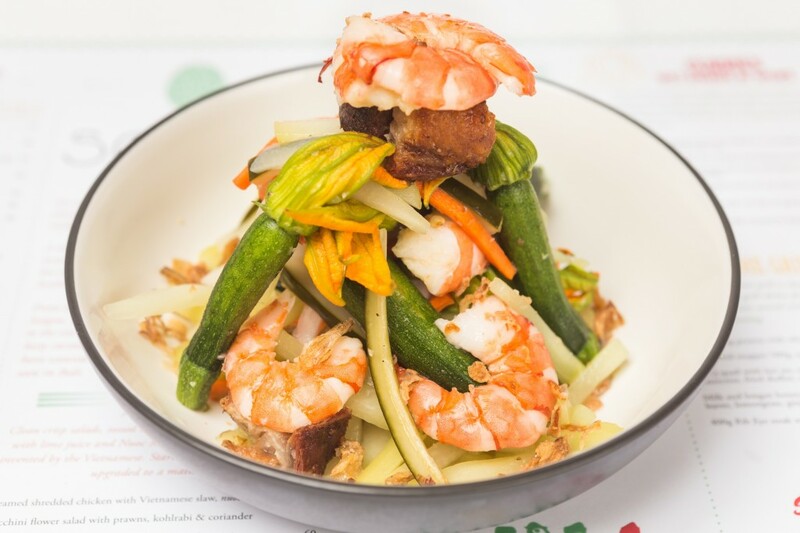 Under the expert guidance of Geoff Lindsay, the menu pays homage to classic and regional Vietnamese dishes with an exciting spin never before seen on the island. The menu features light, fresh and healthy dishes including signature dishes such as succulent Green Rice Fried Prawns, Soft Shell Crab Rice Paper Rolls and Pork Belly simmered with caramel and pepper in a clay pot; as well as an expanded repertoire of little nibbles for grazing. The bar menu offers a range of delicious Vietnamese inspired cocktails and fragrant fruit driven wines from all over the world. Click here to find out more about Saigon Street. 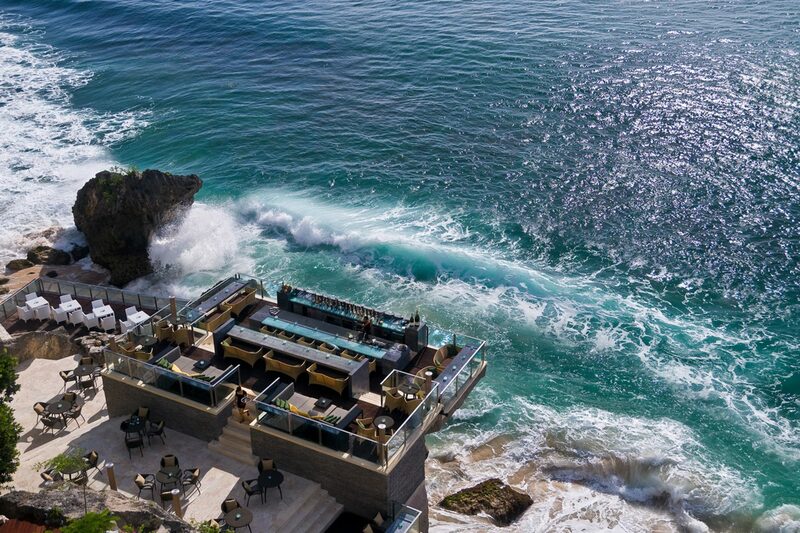 Located on the cliff face of Ayana Resort, Rock Bar’s famous view is not to be missed. Jutting out over the ocean, this has to be one of the most beautifully located bars in the world. Try and go early if you can as the line builds up quickly around sunset. 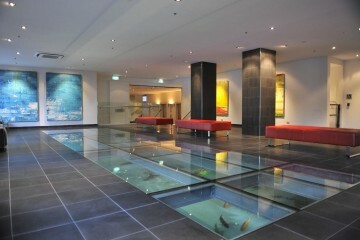 Priority passes are given to those staying at Ayana and Rimba Resort. Click here to find out more about Rock Bar.